Which Impreza is for you? Although the majority of imported cars hail from Japan, as a specialist import car insurance broker, we are often asked to place other import car insurance risks where the car originates from somewhere else. 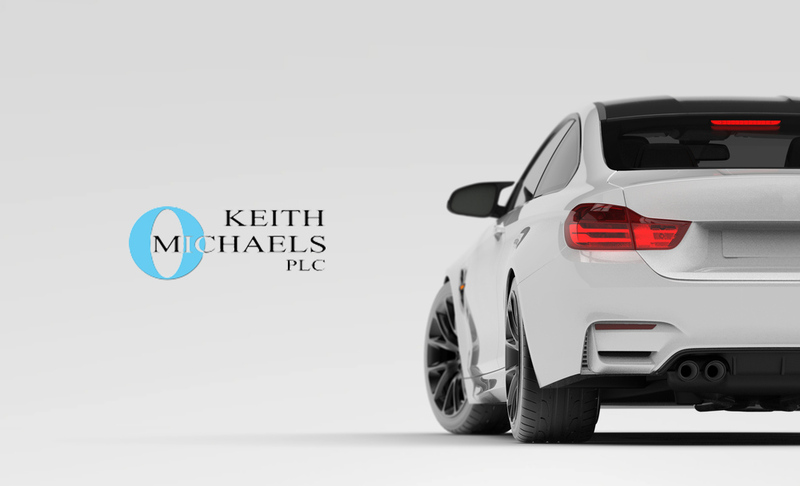 Many people struggle to place insurance for cars imported from places like Australia and America but here at Keith Michaels we can. We have specific schemes for Specialist Imported car insurance – please call us as it is very difficult to put this information on an online quote request form. We have many connections with importers of these types of car and have built up many years of experience. Our contact with insurance company underwriters is second to none and are people with an extensive knowledge of these cars. The above list is no limit and we will look at any Specialist imported vehicle insurance that has the right profile for us. Please call for any imported vehicle insurance as we have the schemes in place to cover them. As long as you have the relevant experience in driving cars like this or something similar then we will be able to help with your Specialist Car Insurance. We are not faceless online brokers – we take all our risks to specialist insurance companies and discuss your insurance with them. Each risk is individual to us and needs the right policy to cover it.